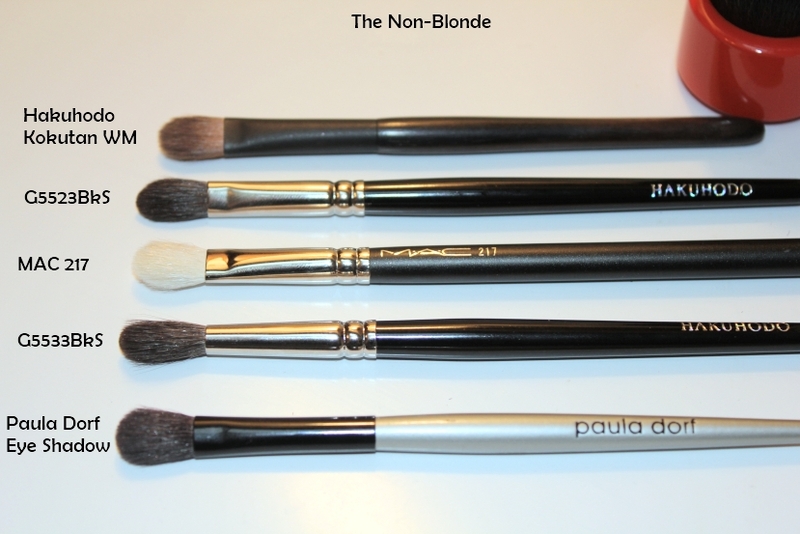 If you want your makeup to look flawless, you have to use the right makeup brushes. Applying your makeup with high-quality brushes will help your makeup look beautiful. They can blend, contour and shade your makeup. If you are new to using cosmetic brushes, here is a guide you can follow. A blush brush is one of the most important items to have in your makeup brush collection. Instead of using that little brush that comes in some blush packages, use a larger blush brush with natural bristles. It will apply the blush more evenly across your cheekbones. If you are looking for a decent blush brush, you should look at Sigma brushes. If you want your eye shadow to look perfectly blended, you have to use an eye shadow blending brush. After you apply your eye shadow with a regular eye shadow brush, swipe the blending brush in a windshield wiper motion to blend the eye shadow perfectly. Consider purchasing an eye shadow blending brush from MAC Cosmetics; it is one of the best buy cosmetics companies out there. A powder brush is used to apply any type of loose or pressed powder across your face. A high-quality powder brush will distribute pigment evenly across your face, leaving you with a flawless complexion. 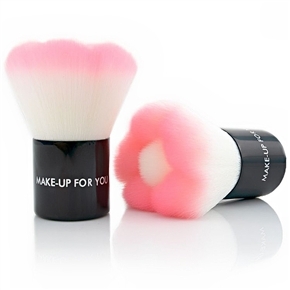 Make sure to purchase a large and fluffy powder brush that has a tapered shape. Although you can apply concealer to your skin with your fingers, you will get a much more even application with a concealer brush. A good concealer brush will cover up your complexions more evenly. Just dip the concealer brush into a cream concealer and apply it directly to the problem area. If you want to apply a precise and even line with your gel or powder eyeliner, you should use a good eyeliner brush. When you use an eyeliner brush, you can apply your eyeliner neatly along your lash lines. Make sure to clean your makeup brushes at least once a week. If you don’t clean them regularly, dirt and bacteria can form on them.